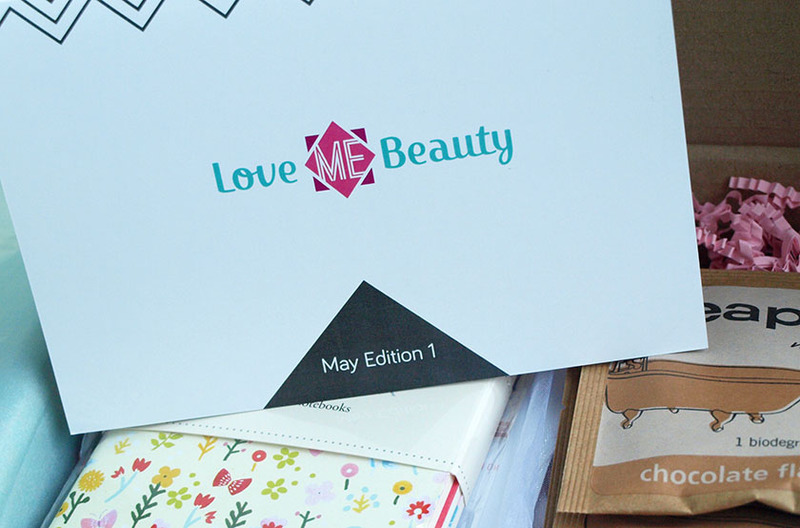 This months Love Me Beauty Box*(£10.00+£2.95) is slightly different to what I am used to, but I absolutely love it. 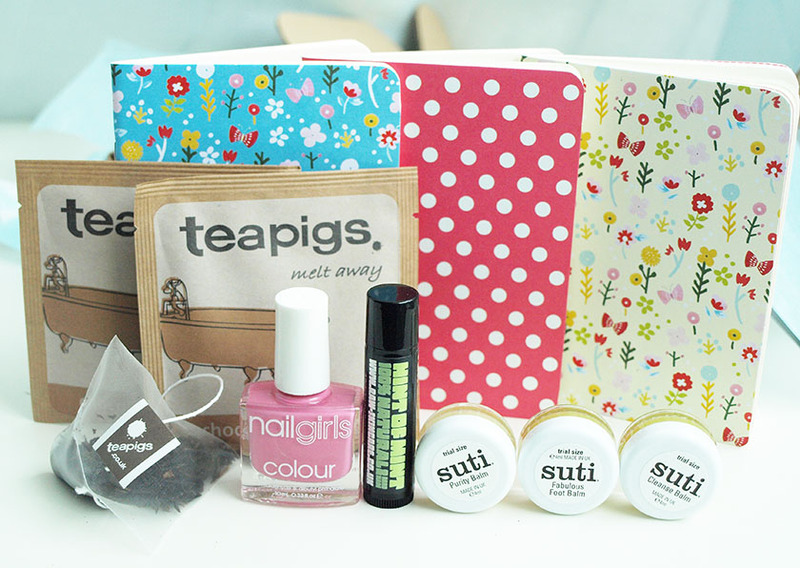 Let's be honest... who doesn't like cute notepads, tea, nail polish, lip balms and a bit of skincare? I definitely do! In May I picked menu 1 and here are the contents of my box. I love stationery and if it's cute, it goes straight to my basket :) haha. 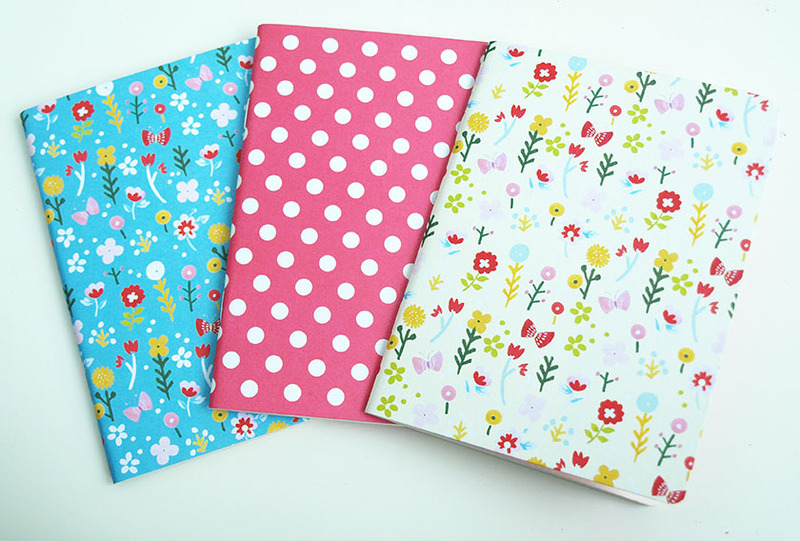 These are a perfect size to throw into my handbag or keep on my desk for notes and lists. Chocolate Flake Tea? Yes, please! Especially from a brand like Tea Pigs. They offer the most incredible flavours and amazing quality. I will be buying a full bag of this variety- it is absolutely delicious! I am a lip balm addict, but this one went straight to my husbands stash. The packaging is perfect for him and the mint flavour/scent is right up his alley too. I know what lip balms I will be buying for him from now on. I am already familiar with Nail Girls and I really like their formula. 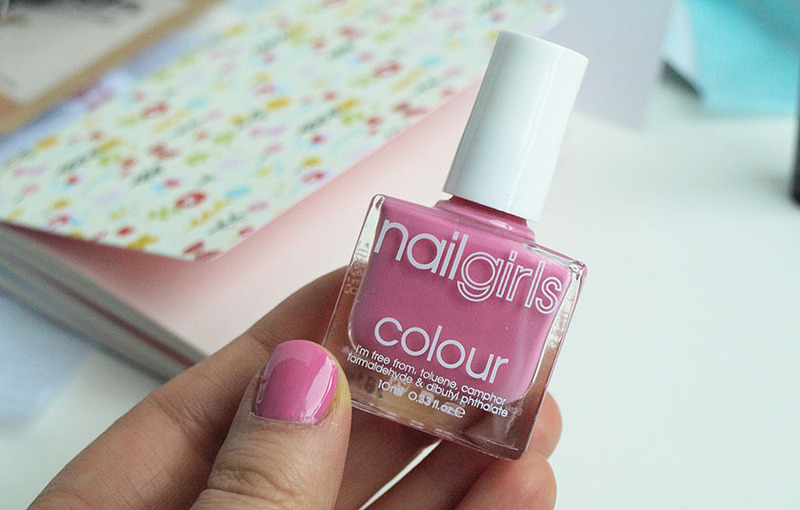 This dusky baby pink shade is perfect for Spring/Summer and it is definitely my kind of colour. 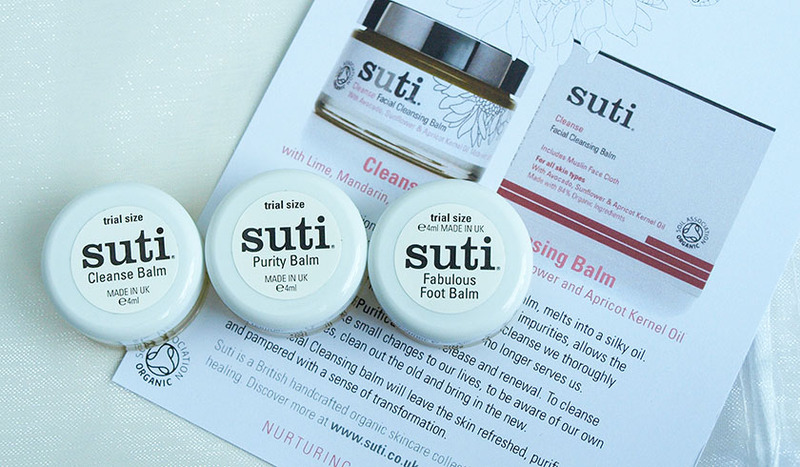 This little pack features Suti Cleanse Balm (for cleansing and removing makeup), Suti Purity Balm (for moisturising lips, heels, elbows) and Suti Fabulous Foot Balm’ (to rehydrate and revive chapped, tired and aching feet). Sample packs are a great way to try a new brand. I like the contents of this months box, but based on all beauty box review I've read in the past, I have a feeling that some of you wouldn't be happy with the value, which comes to just over £20.00, since the nail polish is not a full size and the Suti pack only features half of the products you would get for £6.50 from the Suti website. I am quite happy with the selection of products though and I think that the May box has a nice balance of beauty and lifestyle bits. Let me know what you think. 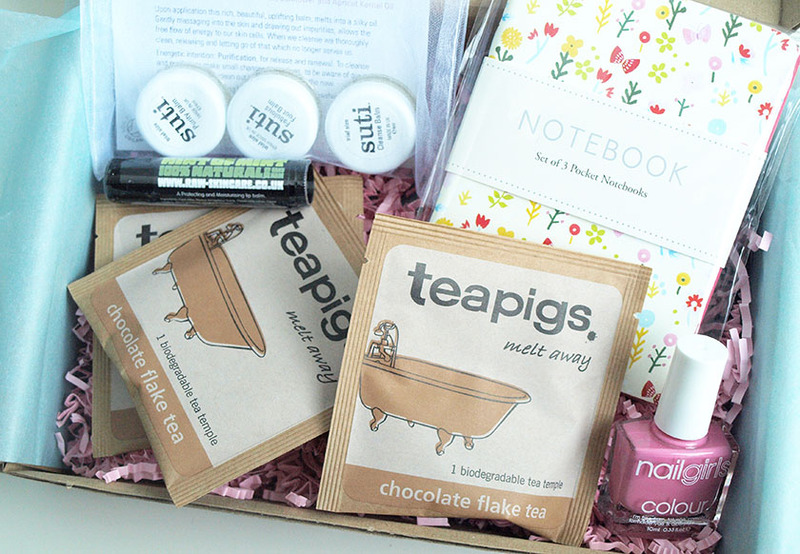 Do you consider £20.00 worth of product good value for money when you pay £12.95 for a subscription box? I am interested to hear your opinion and I am sure that Love Me Beauty would love to hear your thoughts too.